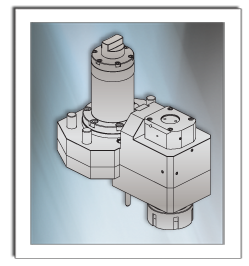 Velocity/SU-matic tooling is designed and manufactured in Europe by SU-matic – a worldwide leader in tooling technology. SU-matic works closely with engineers from Okuma Europe, Okuma Japan, and Okuma America when designing tools. 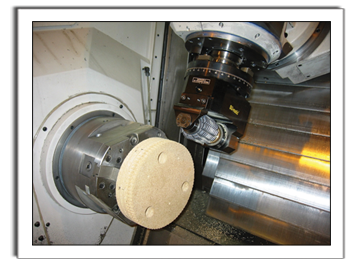 This engineering collaboration ensures flawless tooling performance on Okuma lathes, multitasking machines, and machining centers. SU-matic has several Okuma machine tools in their manufacturing facility. 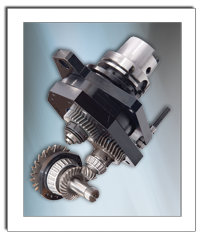 Velocity/SU-matic tooling is available Only for Okuma machine tools.